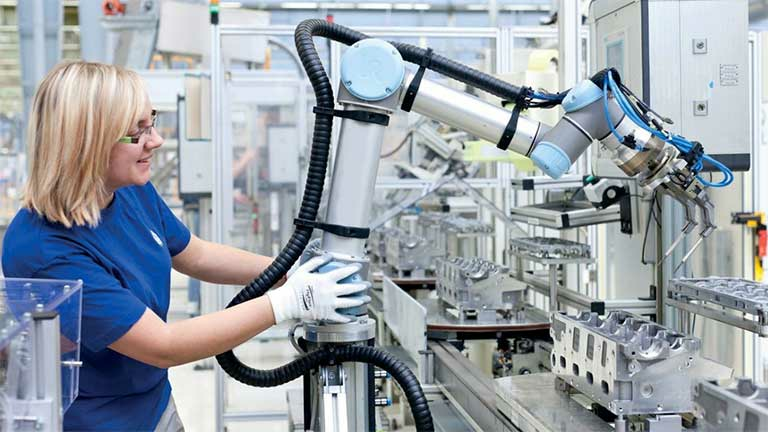 Worker safety: Does your CEO 'get it'? CEOs Who “Get It” is the National Safety Council’s annual recognition of leaders who demonstrate a personal commitment to worker safety and health. It doesn’t matter if your organization has 50 employees or 50,000. If you believe your leader should be recognized, fill out the form below to tell us why. Forms submitted between Aug. 1, 2018, and July 31, 2019, will be considered for 2020. 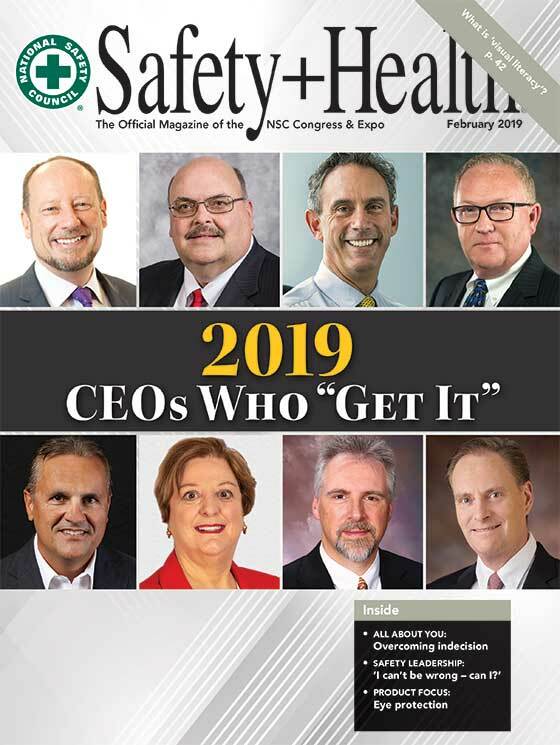 The 2020 CEOs Who "Get It" will be featured in the February 2020 issue of Safety+Health. See how the 2019 feature article appears on the web and in the print edition.